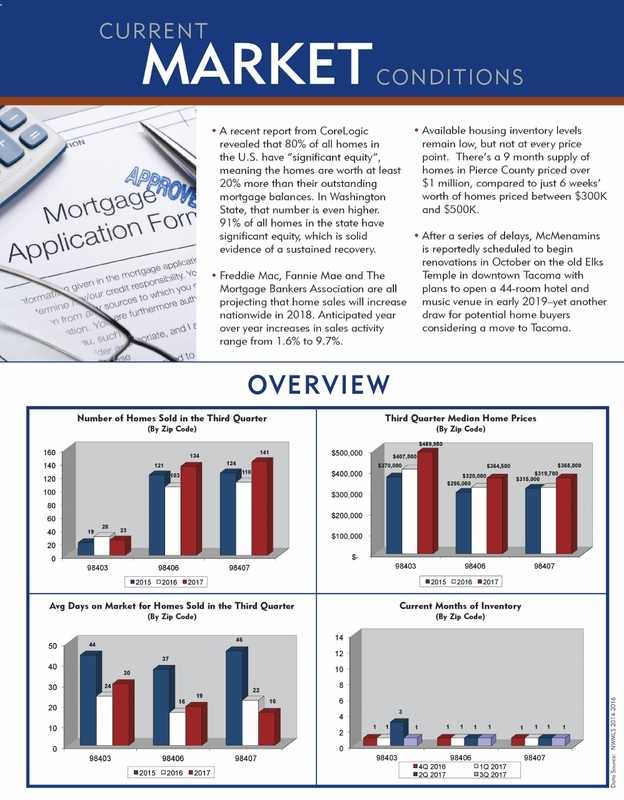 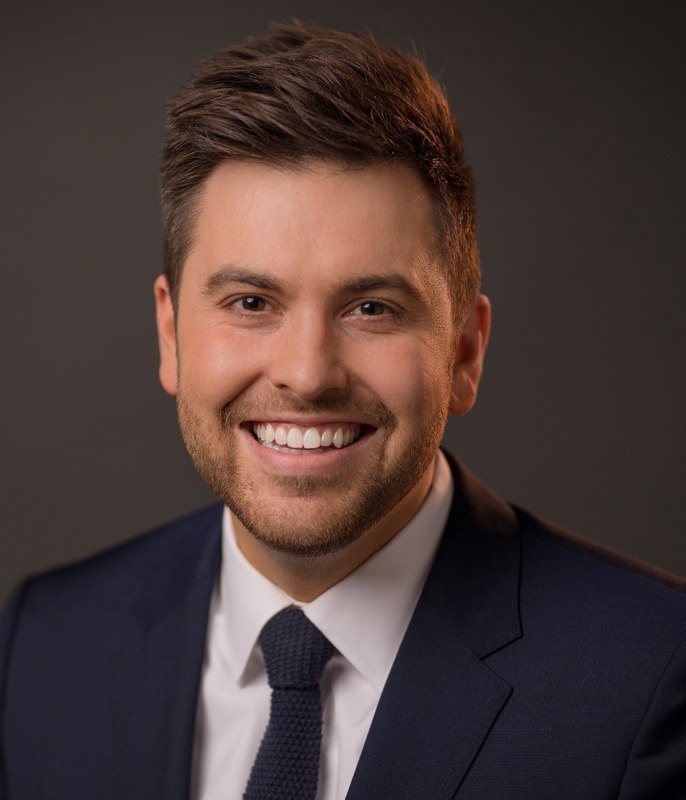 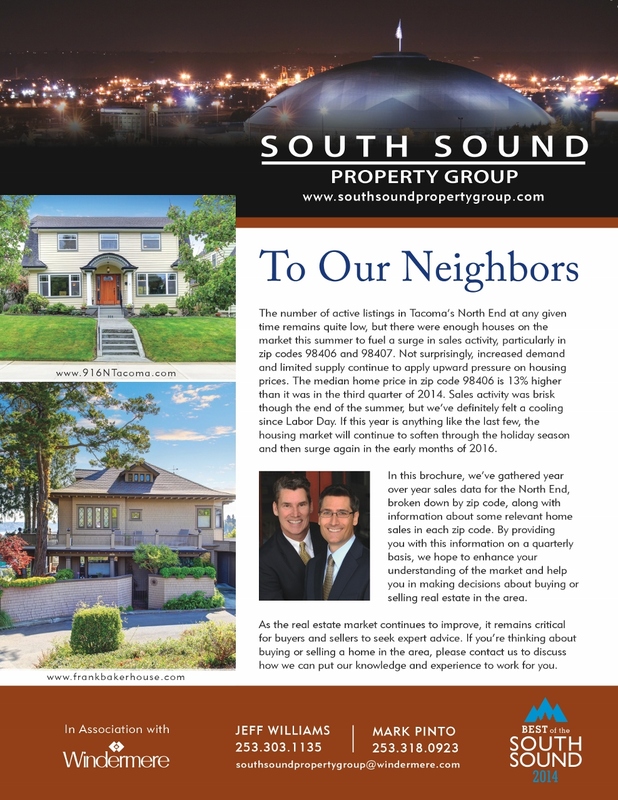 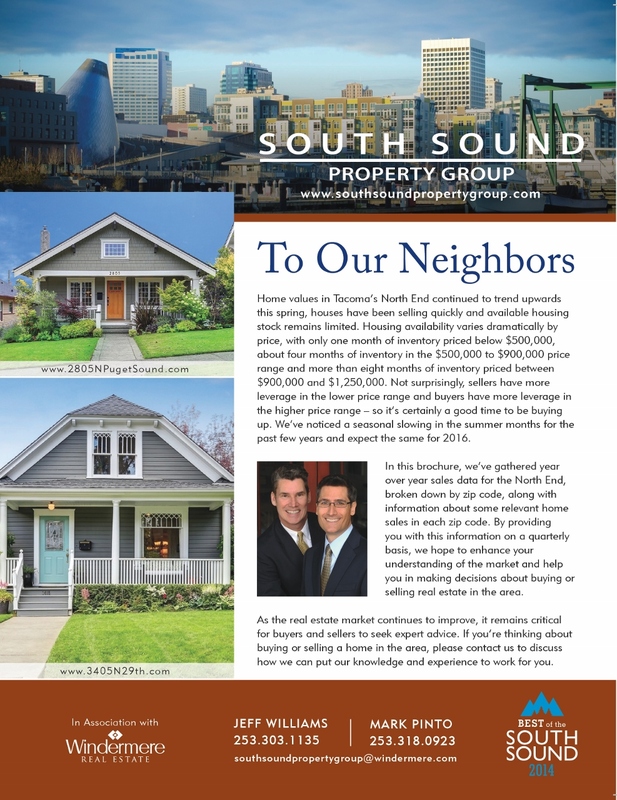 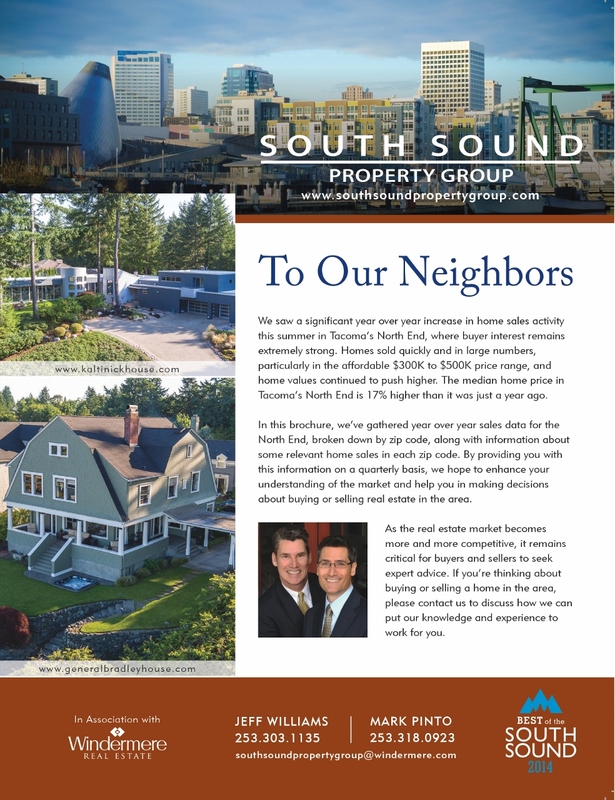 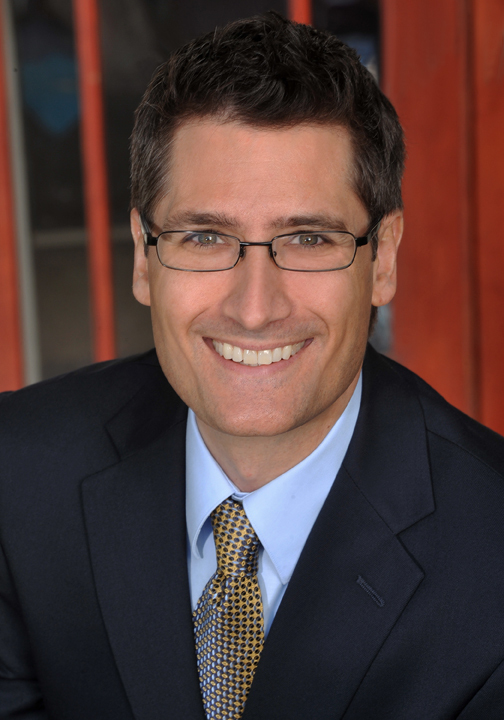 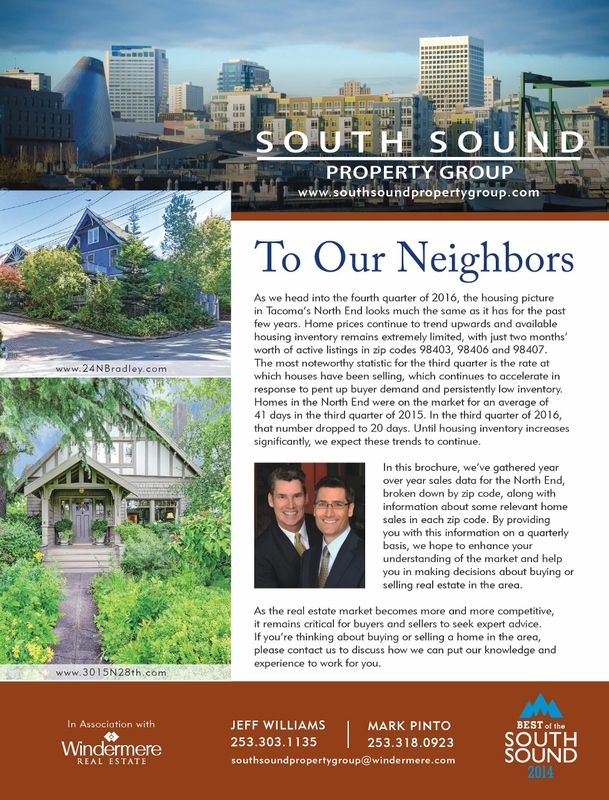 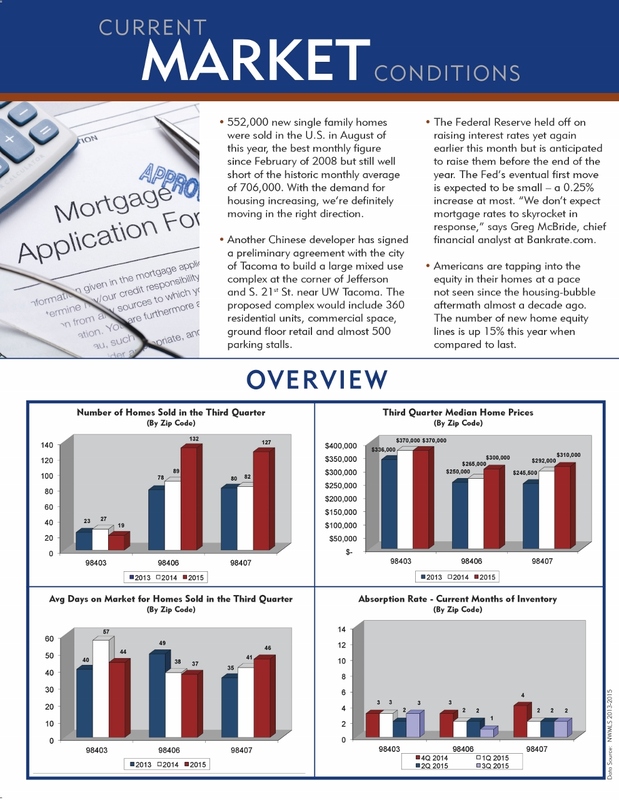 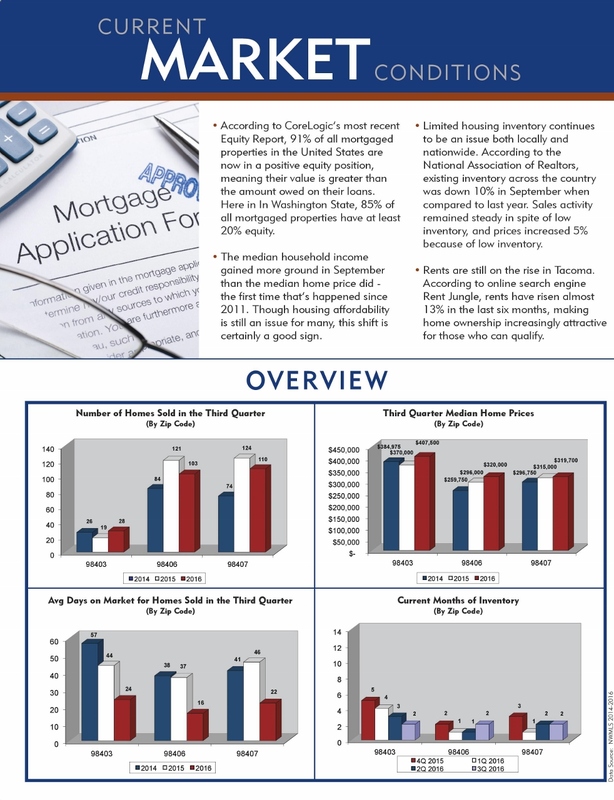 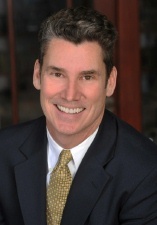 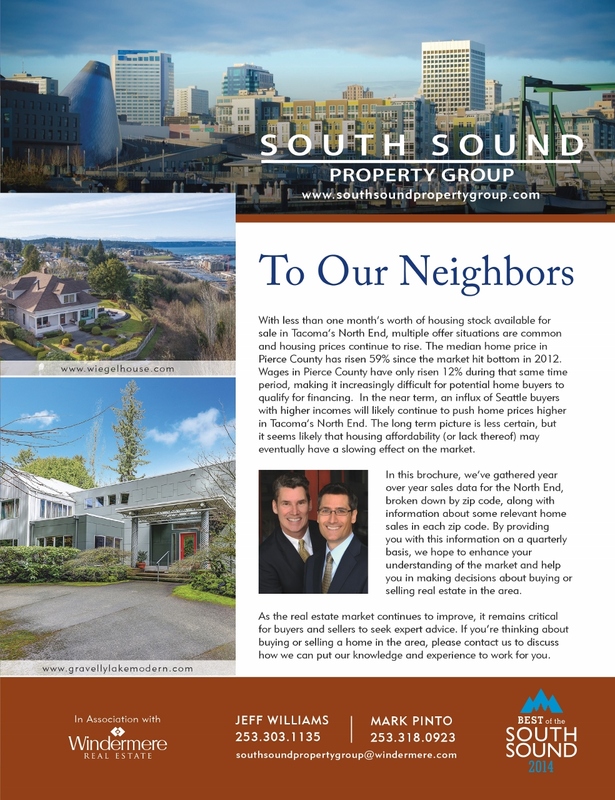 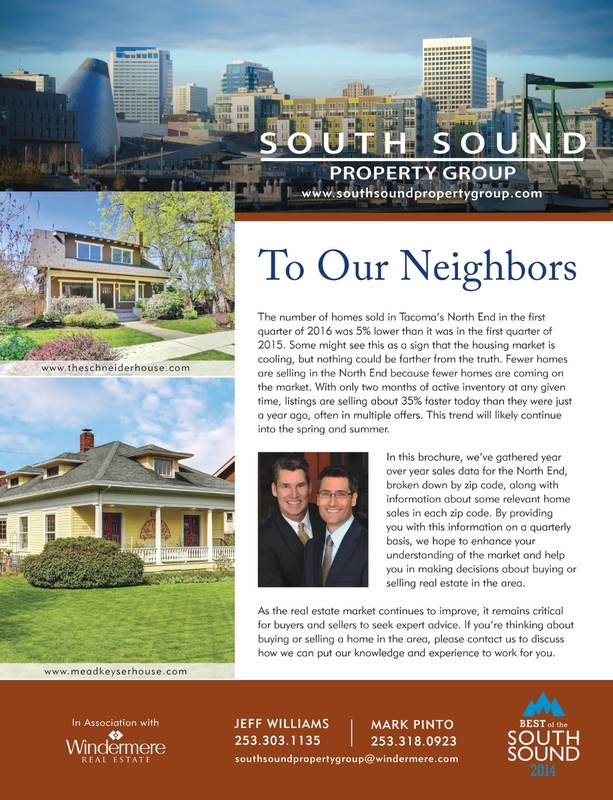 Sales data for third quarter 2015 are in, and unlike previous years where we've seen a weaking in third quarter in north end home values, this year we've seen the market remain strong. 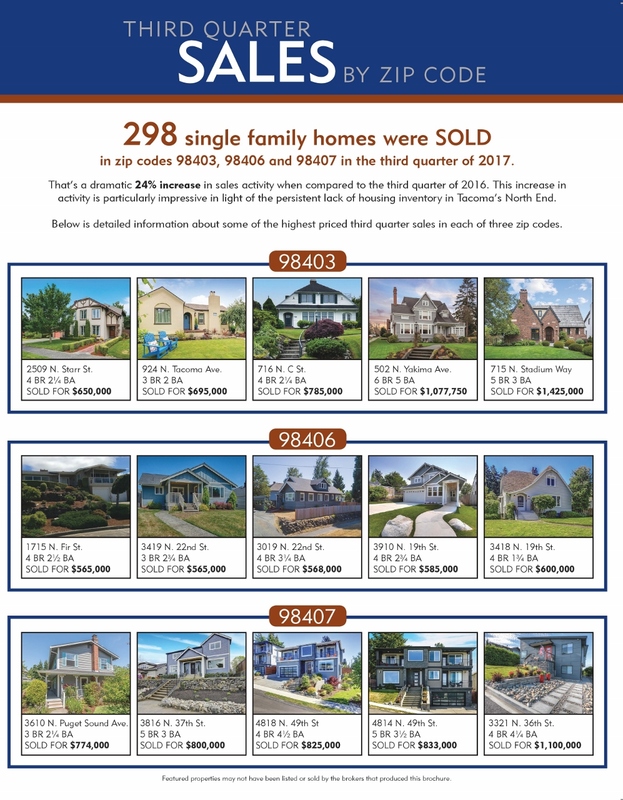 Inventory levels are a incredibly low levels. 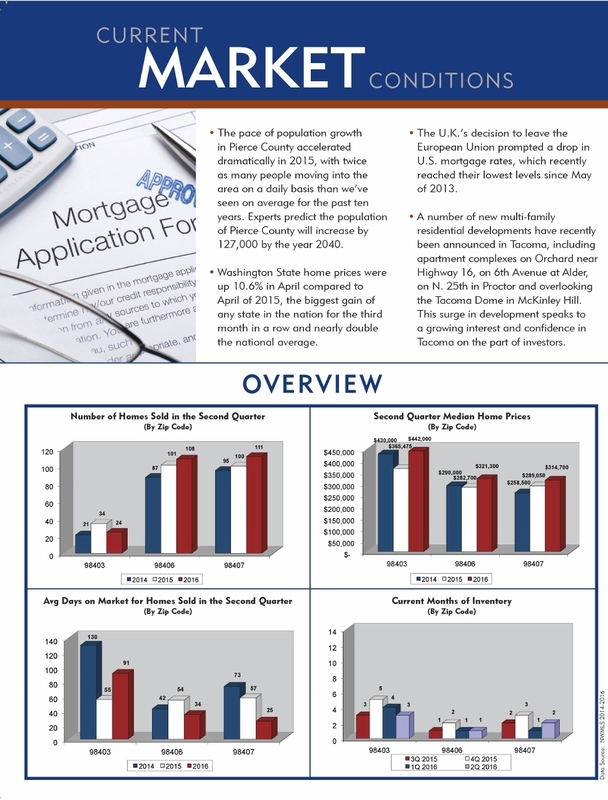 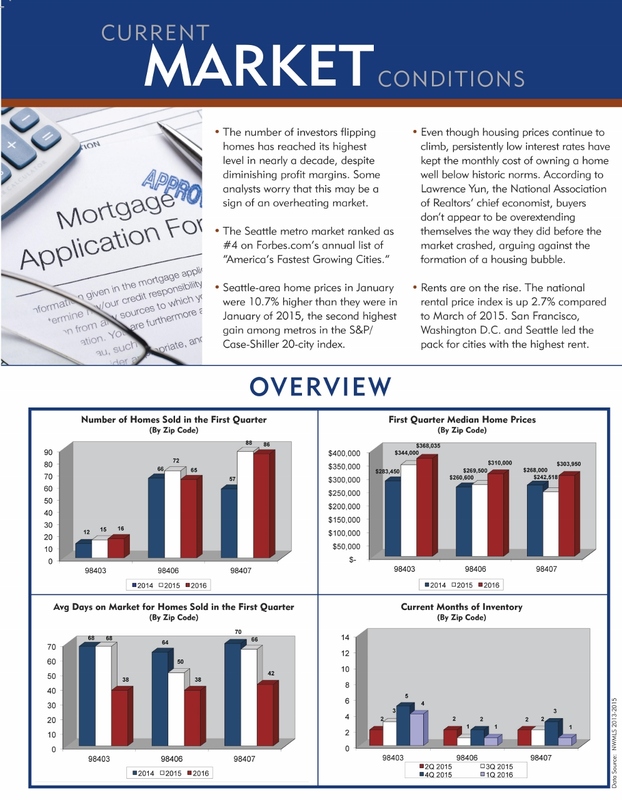 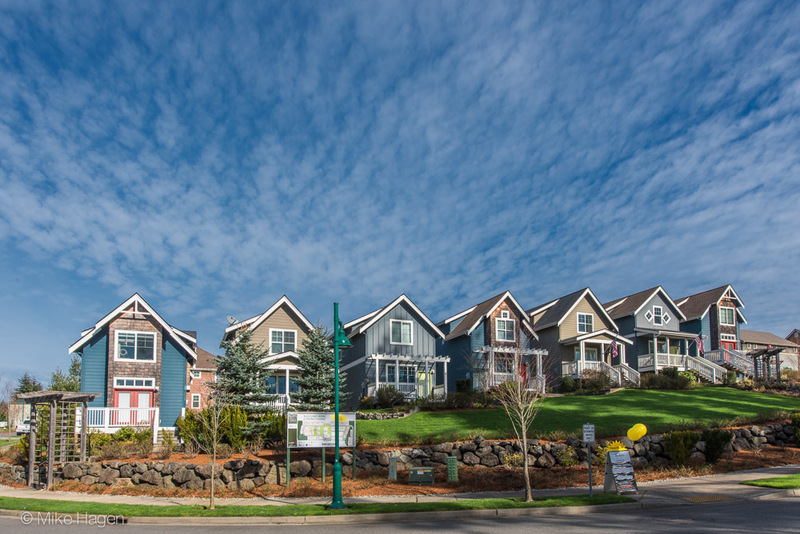 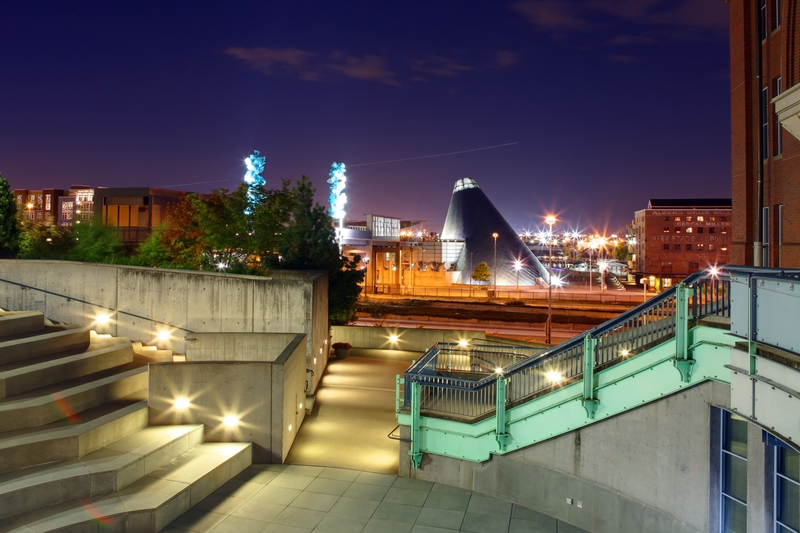 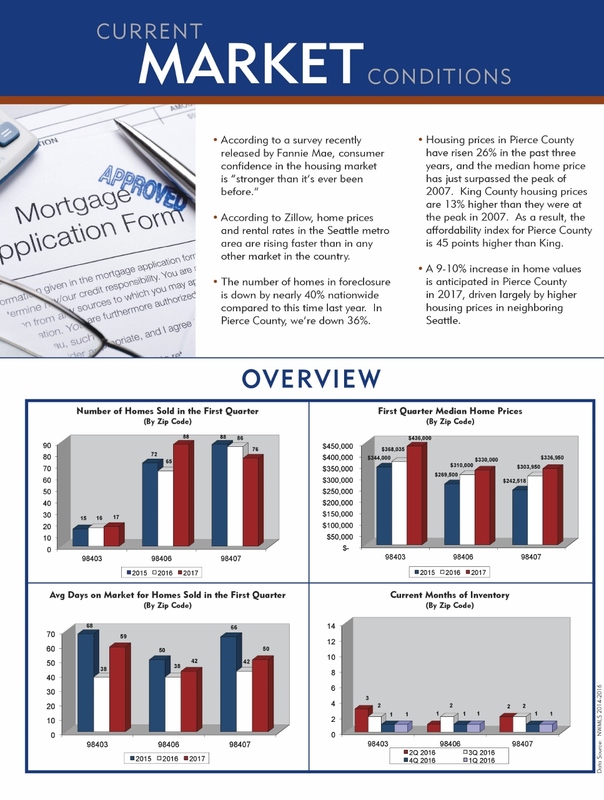 We expect a slow down due to seasonality in the fourth quarter but all indications are full steam ahead for home values in north Tacoma for the new year. 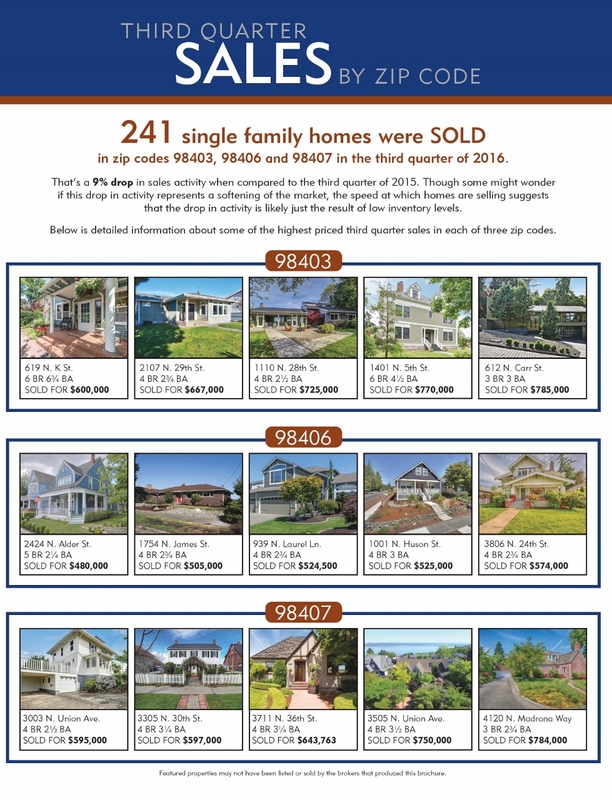 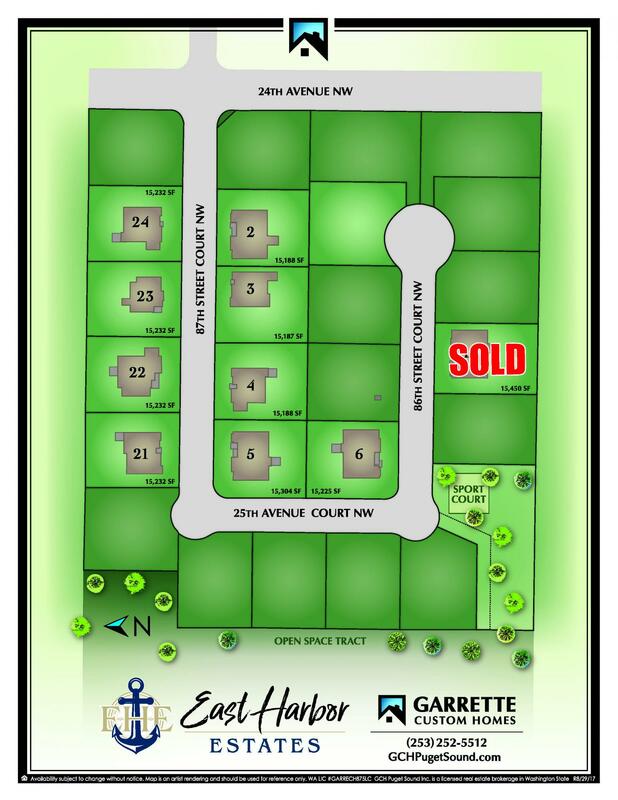 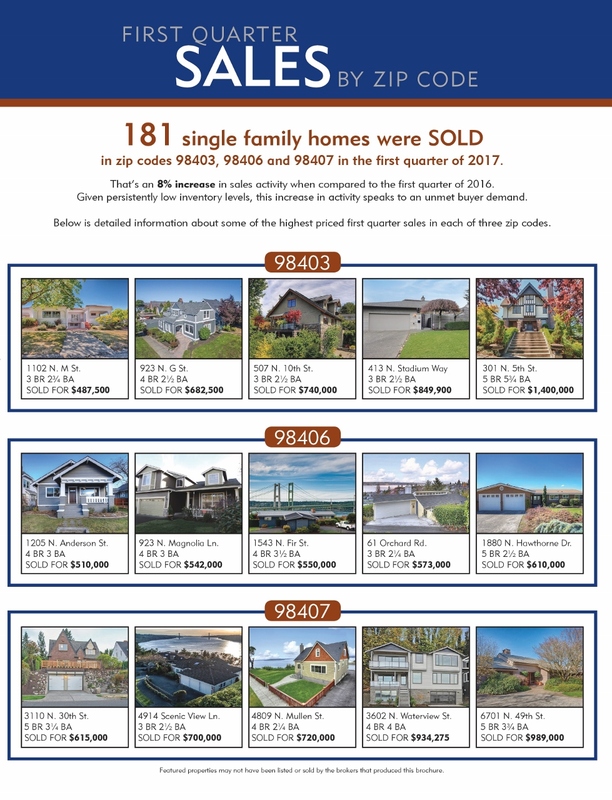 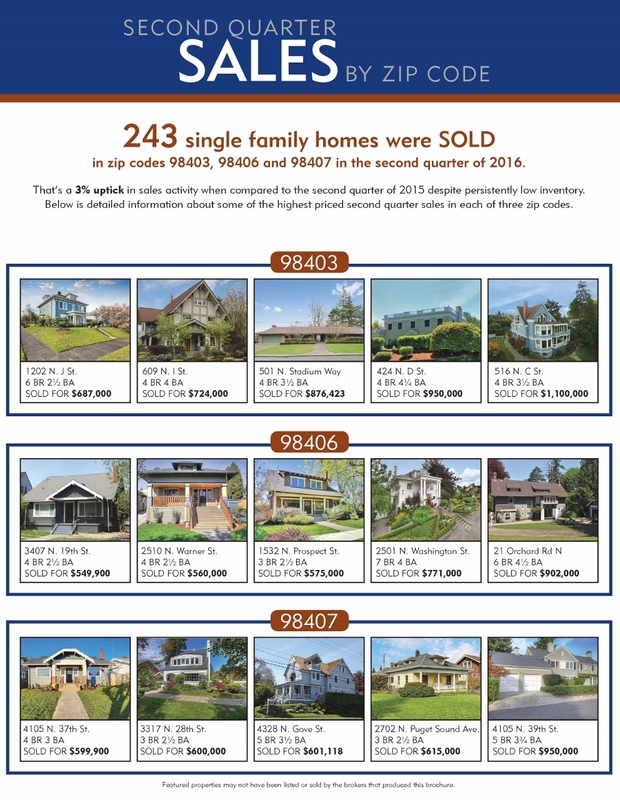 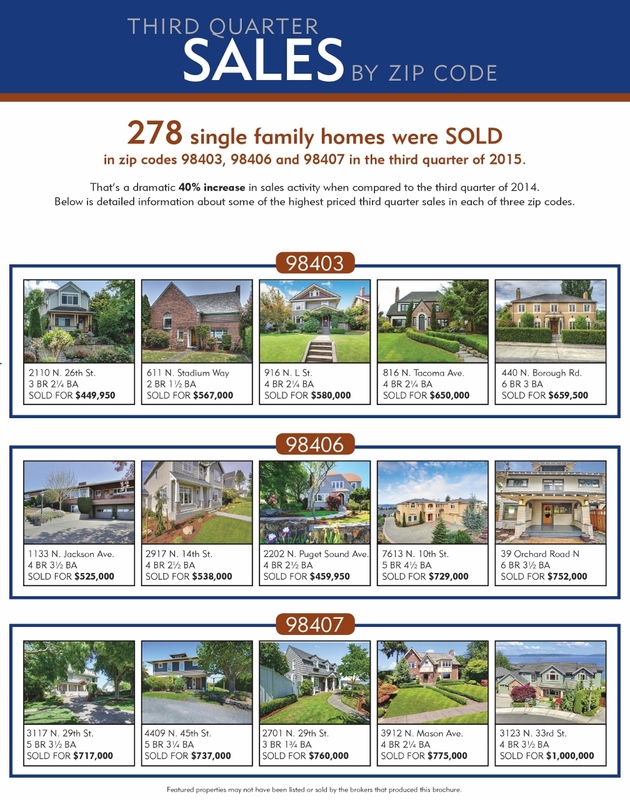 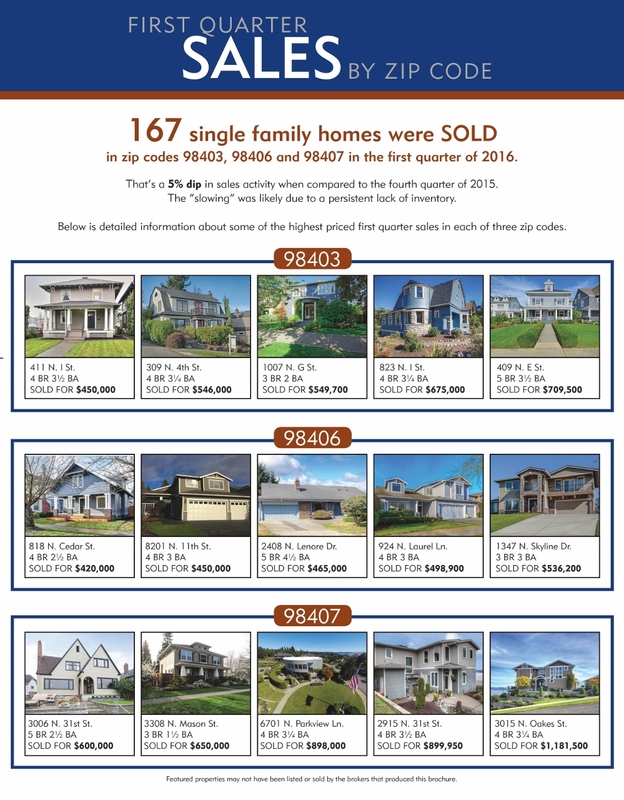 For sales comparisons by zip code please see the information attached below.